Classic Car Audio for the Purist! Welcome to the Classic Car Radio Company homepage! 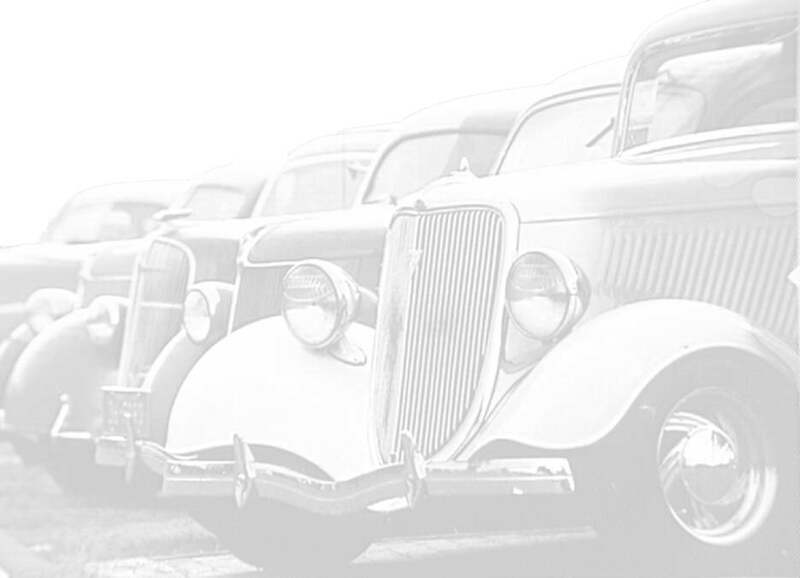 We are the classic car audio experts, with over 20 years of experience, and the world's largest stock of factory original car radios from the 1920's to the 1990's! We offer a full range of services from factory original restoration to full blown Kenwood digital FM conversions for your car radio, 100% original appearance! Looking for wheelcovers? Check with us first for top quality factory original wheelcovers and spinners! Some of our graphics may take close to a minute to download, but they are worth it.